to find out more and purchase tickets! The truth is, when people think of Bach and Beethoven, they usually think of a few things: powdered wigs, stuffy, proper, stuck in a museum... two humans that couldn’t possibly have common ground with the 21st century. 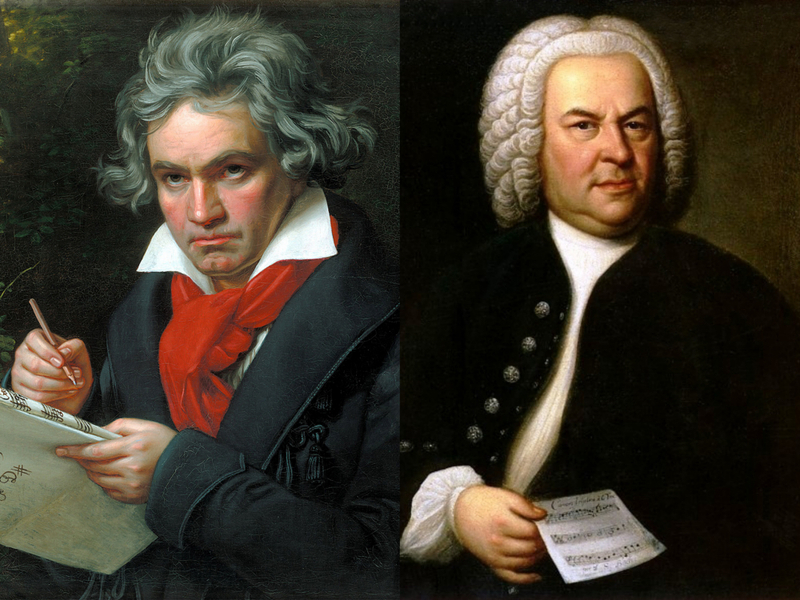 But did you ever stop and think that Bach and Beethoven, in their times, were creating new music? Not a soul had ever heard Bach’s Brandenburg Concertos or the Mass in B Minor, or Beethoven’s nine symphonies, before they hit the press and were given to an ensemble to play for an audience. They were at the cutting edge, thinking of new ways to utilize instruments, to tell a story, and to raise the profile of concerts into events. So, what does it mean for us to follow in their footsteps and blaze a new trail - something new using something old? Well, it all started with an experiment, as the best projects often do. 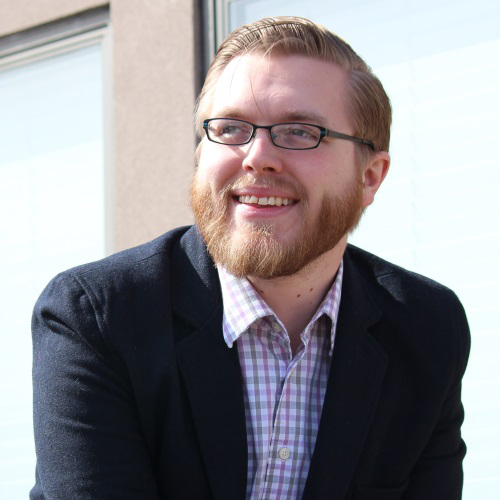 Teaching at a university where new music is a prominent part of the curriculum, I approached Dr. Kurt Westerburg, Assistant Dean and head of the composition department at DePaul University's School of Music. I asked if he would be interested in writing a new piece using historical instruments of the 17th and 18th centuries. He said “yes," and “the rest was history” (as they say). theorbo, which is like a really large lute (a giraffe-neck guitar with a tortoise shell shaped back ). This grand experiment of writing new music for old instruments quickly gained traction and interest, which threw Thomas and I into another brainstorming session, which is something we often do. We knew there were others across the U.S. who had done short term projects of creating new music with old instruments. How then could we make this more than just a short term, "cute" venture, and instead create a lasting legacy in our field? The traditional approach might be: find an interesting libretto or story, or other medium of inspiration. Eric Malmquist, sharing the epic journeys of an Assyrian immigrant who finally found refuge in Chicago's Rogers Park and Lincolnwood neighborhoods. The development process for the composers follows three phases: 1) incubators, 2) sketch rehearsals, and 3) rehearsal week and performances. Follow along over the coming weeks as we explore what happened during our Chicago Stories incubators, as composers meet with musicians and learn more about "best practices" for their instruments and how they can best use them in their new works. You'll learn as much about the people behind the instruments - and their stories - as you will the instruments themselves! Join BBE Artistic Director, Brandi Berry, as she explores the instruments, people, and stories being the project through our blog series! What the heck is a cornetto?